Inspired by Table & Apron in Malaysia. A primer on some of the most popular methods. Speedy & hands-off thawing tips for Thanksgiving. Dinner, from the ground up. Mouth-watering recipes for duck, chicken, turkey, and goose. This video breaks it down. A variation on a classic northern Italian dish. To turkey, or not to turkey: That is the question. We look at the facts. Your guests will gobble them up! Thawing tricks for the speedy or hands-off. 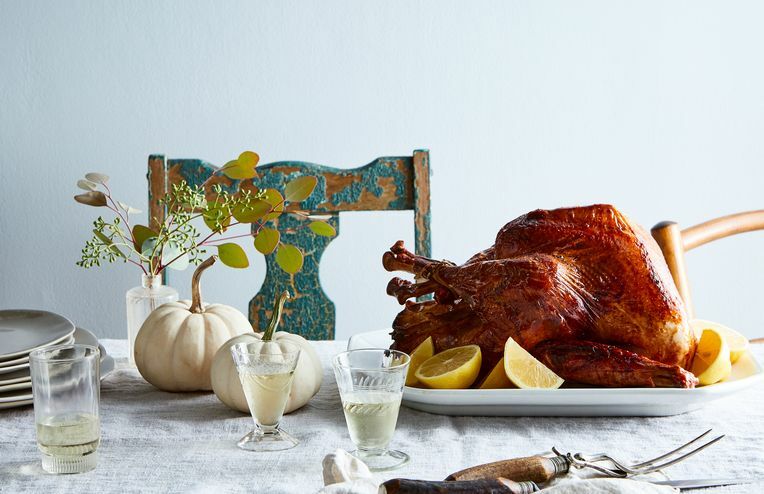 From solo feasts to disastrous recipes, 13 people share stories of their first turkey days. The six things you do need to do to your bird before Thanksgiving. All the bits, now not to waste.